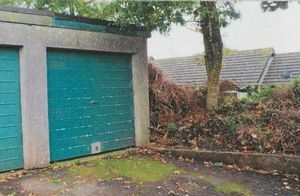 A modern garage on the left hand end of a block of three. 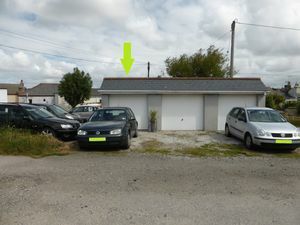 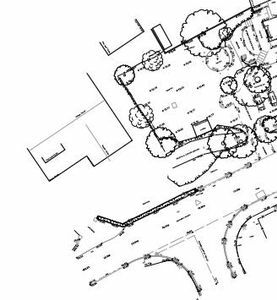 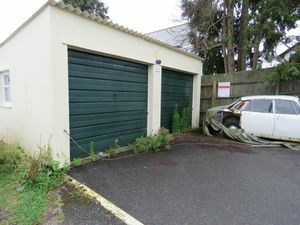 There is power connected and the garage benefits from an additional parking space in front. 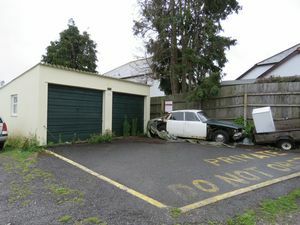 Accessed from Daniell Road. 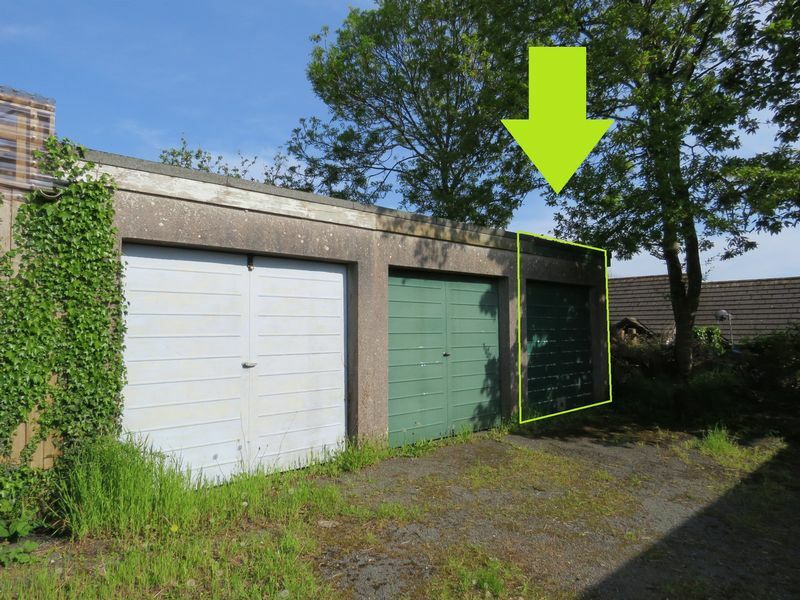 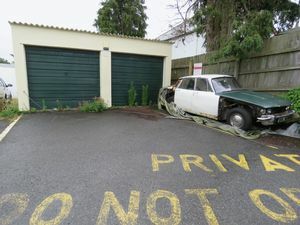 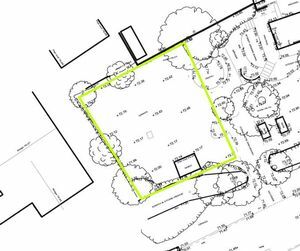 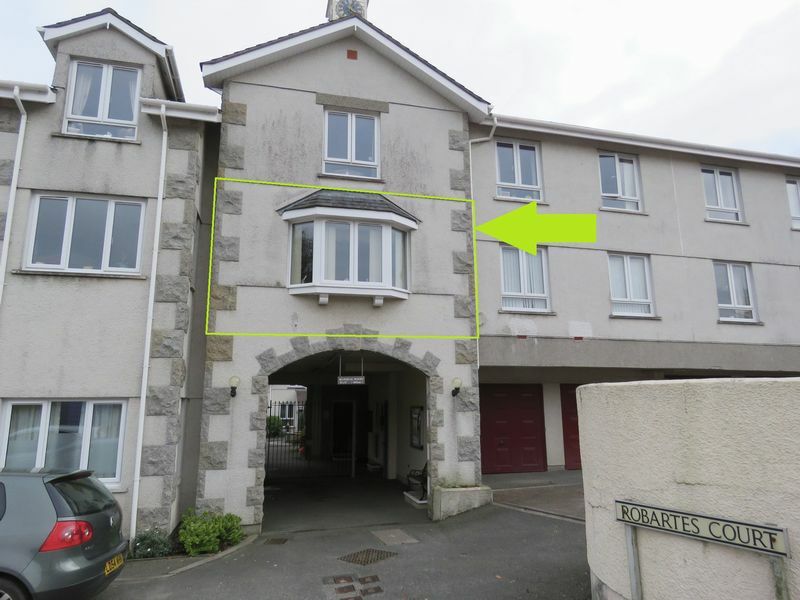 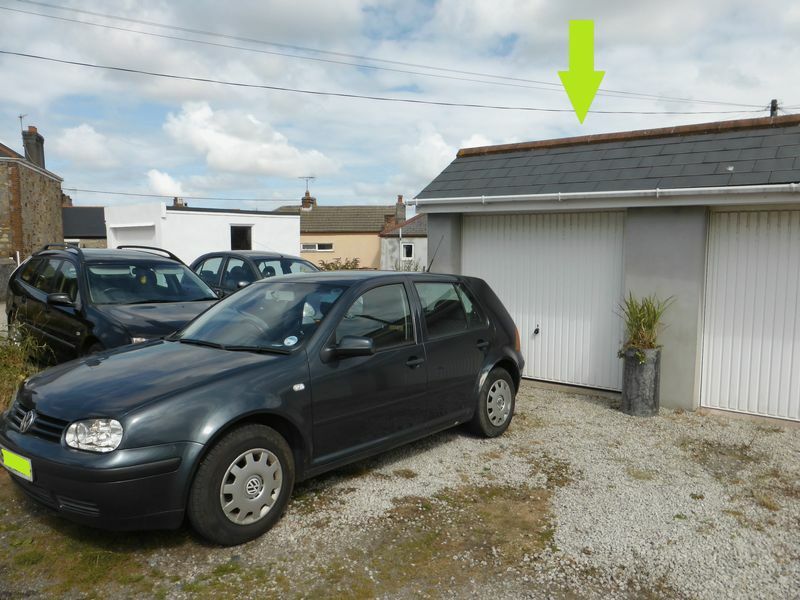 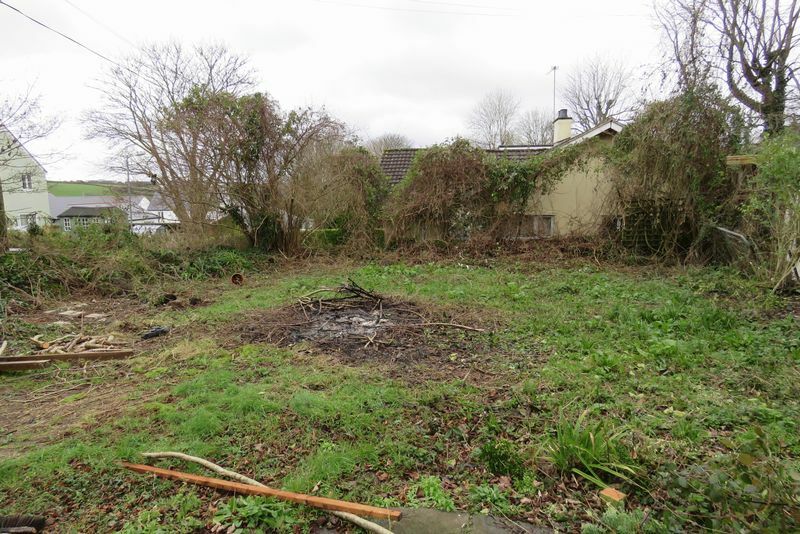 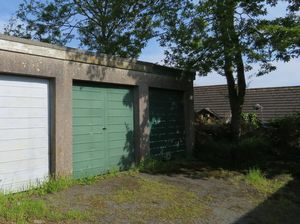 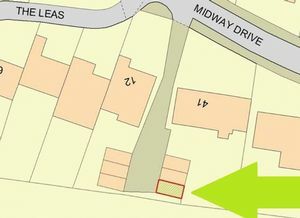 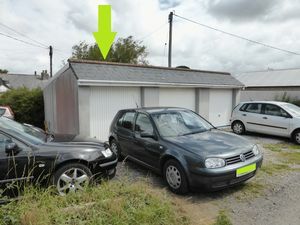 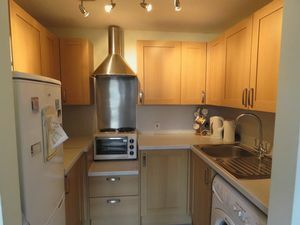 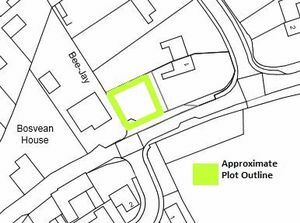 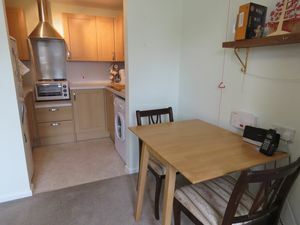 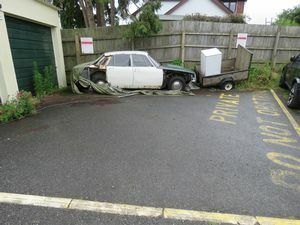 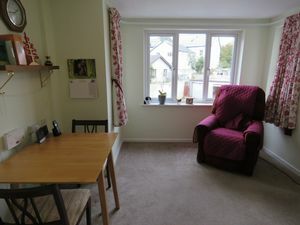 A rare opportunity to buy a single garage in a block just off Midway Drive close to Truro City Centre.